“Don’t” tells the story of Sheeran meeting a woman who clarified she wasn’t after a friend. There’s lyrics about bedroom action and good times, then the woman cheats on Sheeran while they were both on the same hotel floor. I do not own any of this music in anyway shape or form. It is posted for the enjoyment of others and to support the artist and whoever else went in to creating “Dont” by Ed sheeran. 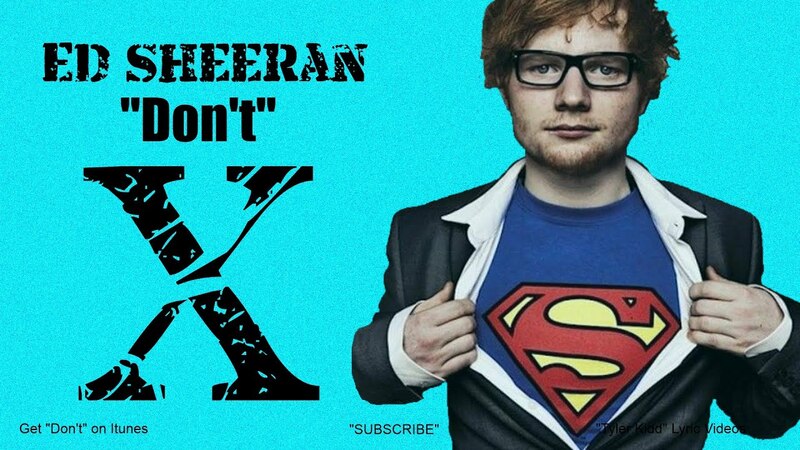 It is owned by Ed Sheeran and whoever else helped compose it.